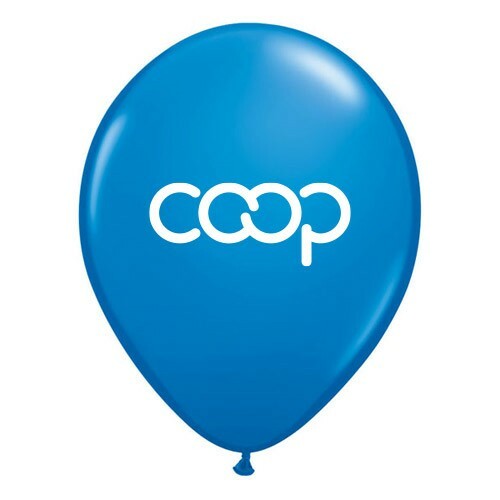 Co-op balloons, white logo on blue background front and back. Each balloon is 11″ with regular inflation. Each package has 10 balloons in a package. These are the highest quality balloons available with superior float time and reliability. Co-op Balloons, Red. 10 per package. $4.95 each. Quantity discounts available. 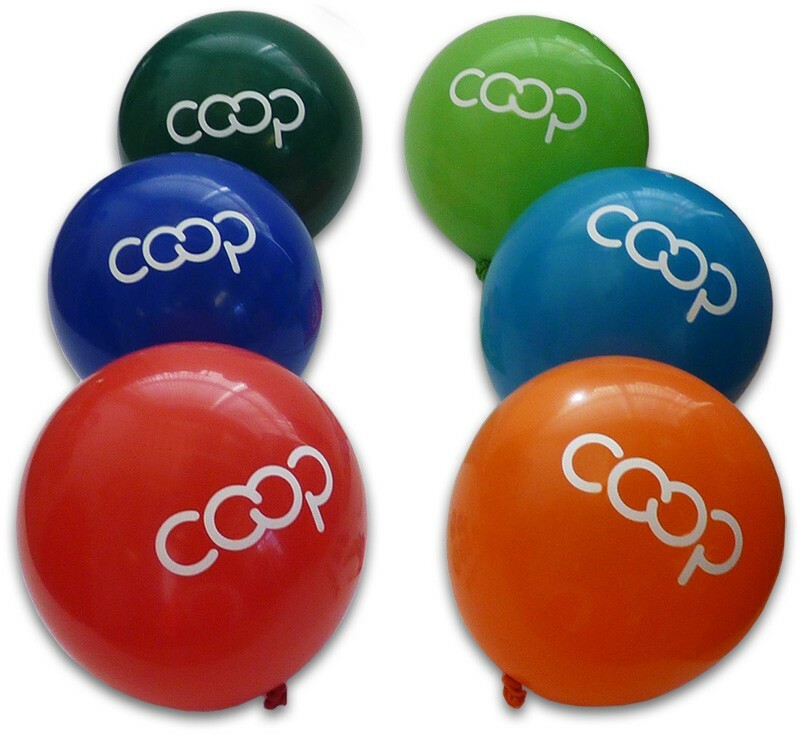 Co-op Balloons, Turquoise. 10 per package. Co-op Balloons, Green. 10 per package. Co-op Balloons, Lime. 10 per package. Co-op Balloons, Orange. 10 per package.